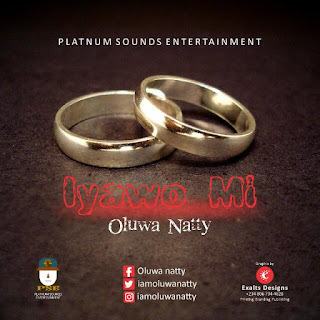 Oluwa Natty is an unsigned act known for his versatility in music, this time he switched style from the usual funny singing/story telling to a love song. "Iyawo Mi" (My wife) is a love song describing the importance of true love in marriage. The song was produced by a northern based producer "Jbeat"